Moto X4 Android One Getting Android 8.1 Oreo - AndroGuider | One Stop For The Techy You! Motorola is now rolling out Oreo 8.1 to the Android One variant of the Moto X4. 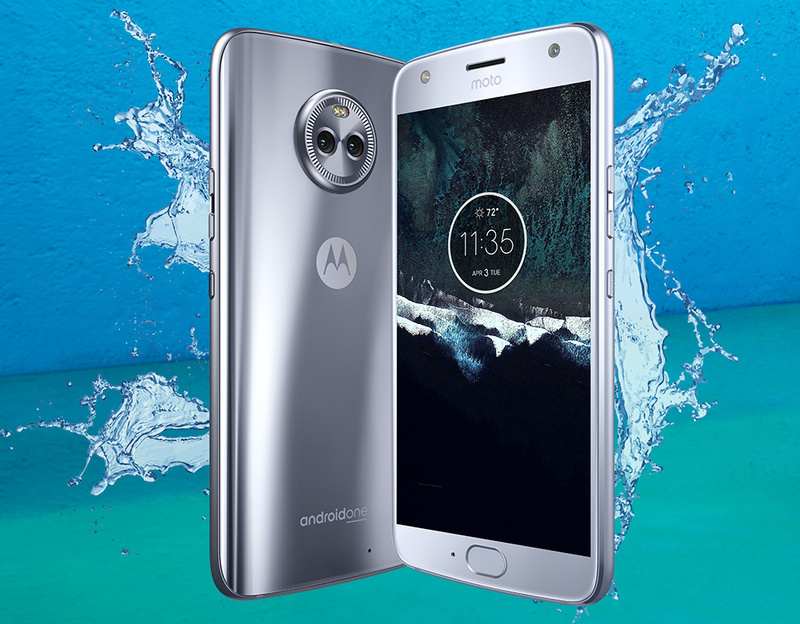 The Moto X4 Android One is a Project Fi phone which is sold only in the United States. When Motorola updated the Moto X4 to Oreo from Nougat, the Android One variants received the update first, and a week later the global variants of the X4 got the update. If Motorola follows a similar scheme for this update, the Android 8.1 update for the global variants should be around the corner. The Android 8.1 update also comprises of the latest March security patch. As can be seen in the screenshot above, the version number of the update is OPW28.46-3. The update is rolling out over-the-air, and if you own a Moto X4 Android One, you would soon be getting an update notification. You can also check for the update manually from Settings > System > System update.